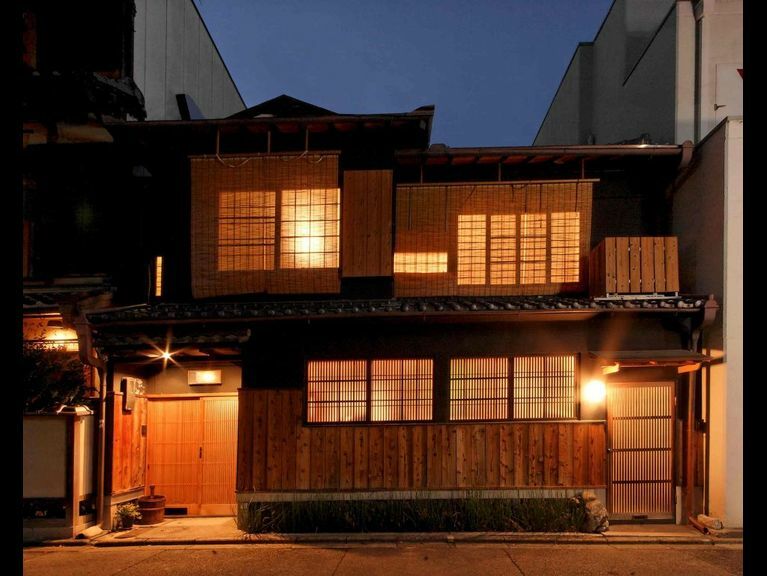 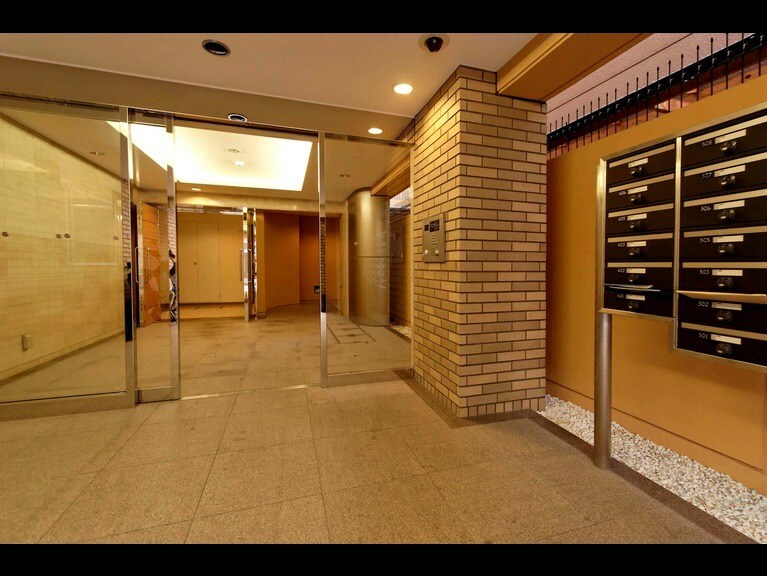 Four exquisite “machiya” houses, three of them located steps away from each other in a quiet residential enclave in the central geisha district of Gion, and the other a 10 minute walk away. 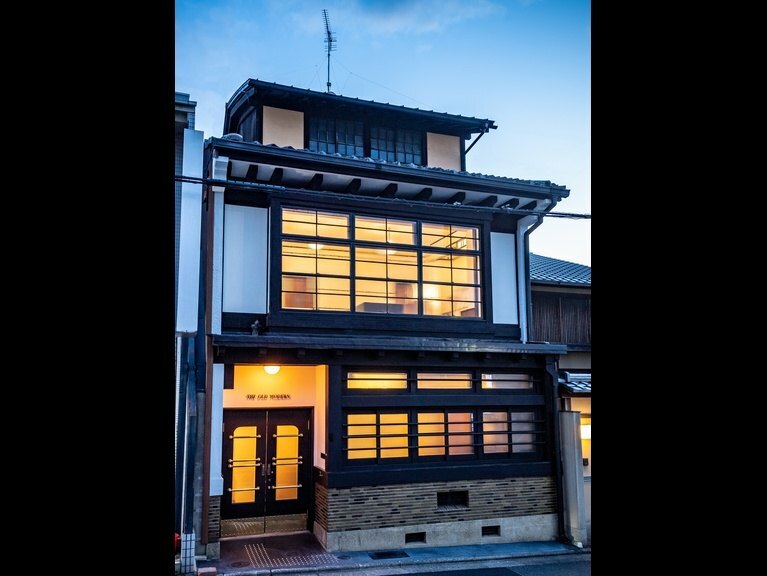 Built over 100 years ago, yet surprisingly stylish and modern. 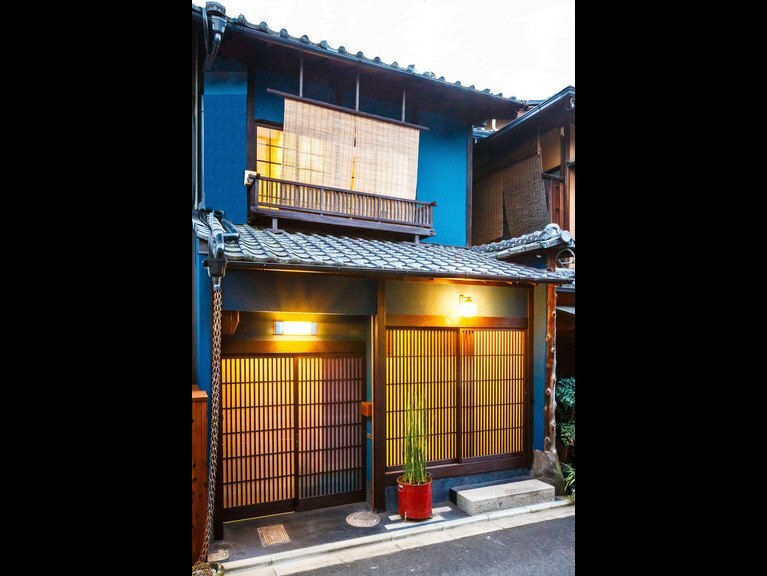 Your home in Kyoto awaits you.